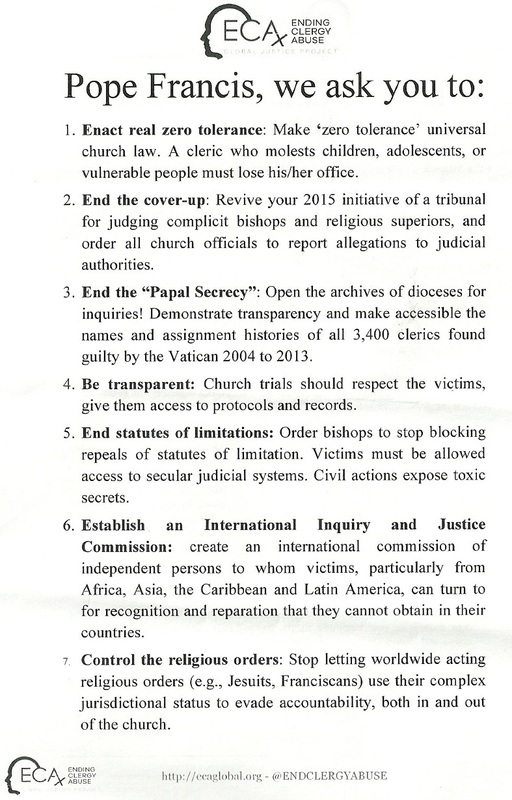 A leaflet distributed during the visit of Pope Francis to Ireland, “Pope Francis, We ask you to:” from a group called Ending Clergy Abuse. 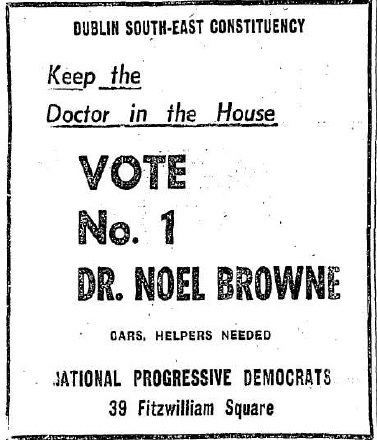 From the 1961 General Election an ad for Noel Browne who was running for the shortlived National Progressive Democrats in Dublin South East. Browne was elected. 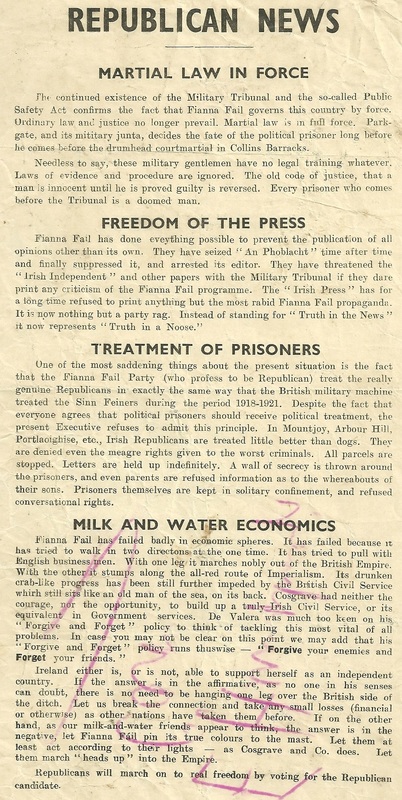 Two leaflets for Eamon De Valera from the Historic 1917 East Clare by election. 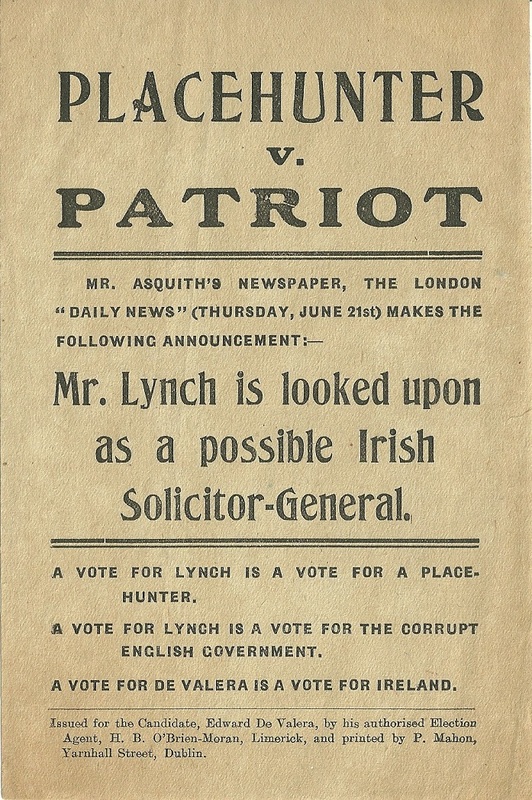 Interesting also in that it was one of the very last votes in Ireland with a male only franchise.